Cameras require batteries to run, if you hadn’t noticed. Unfortunately, not many battery chargers are supplied, like Sony and their mirrorless series, and some of them can only charge one at a time. Luckily I found the perfect solution, and the perfect upgrade. 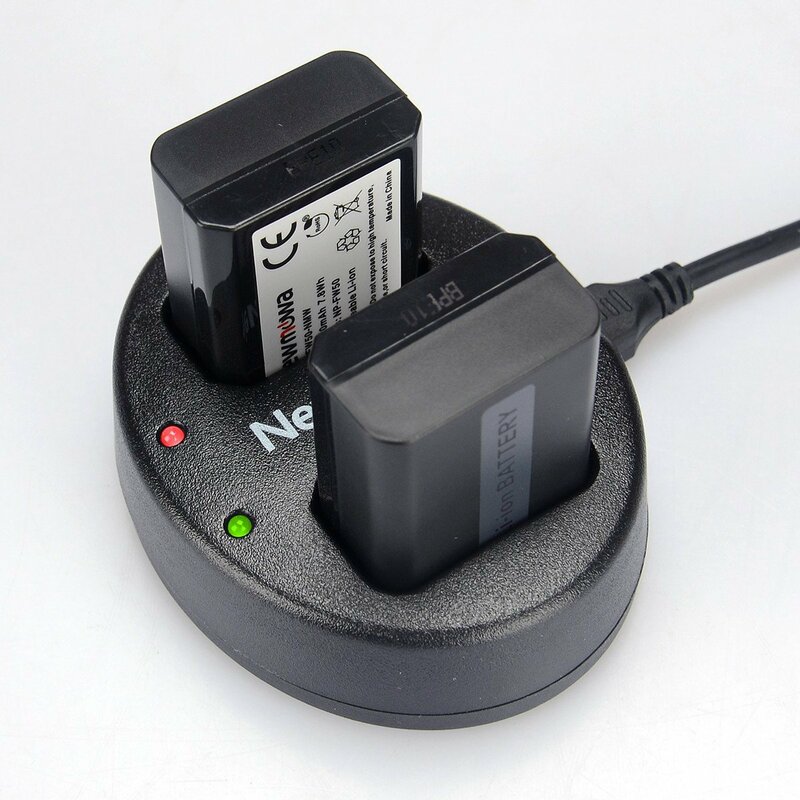 The Newmowa Dual Battery Charger consists of a 2-port station with a long Micro-USB. It’s as simple as a plug-and-play onto your laptop or power bank. Probably one of my favourite features is the subtle light that shines green when it’s filled up to 100%. It’s just dead easy, and the click of inserting the battery is satisfying. way too simple for us complex beings. The only problem would be that it takes a few seconds for the lights appear and show that it’s charging up. Though I don’t have any exact measurements, it charges up quick from my experience. Do you know what’s even better? It’s available for several battery types and it’s pretty cheap too. Often I find that whenever I attempt to charge a battery that’s already full, the light shines red when it should be green. It does change to green a few minutes later. Overall, it’s a great addition to your photography gear. It’s nothing flashy but it’s the unsung hero that got your back. A true lifesaver for the everyday photographer. → Regardless of whatever percentage your battery is on, the light will always flash red first. Previous well, here i come world.